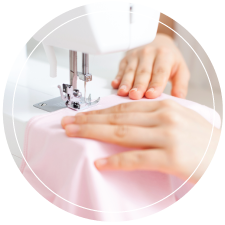 Chalkcloth(TM) is used just like a chalkboard but is lightweight and flexible. Use chalk to write on then erase with a damp sponge. Phthlates free. 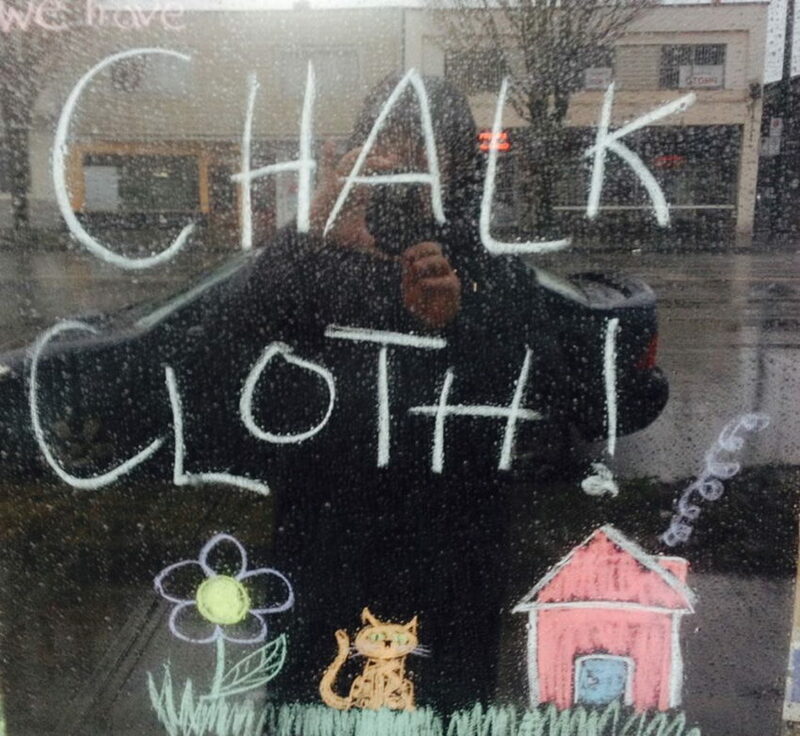 It is important to cure your new chalkcloth before you use it for the first time. This is done by laying a piece of chalk on its side on the surface of the chalkcloth and rubbing it all over- side to side then top to bottom. Clean. Then repeat this process again. 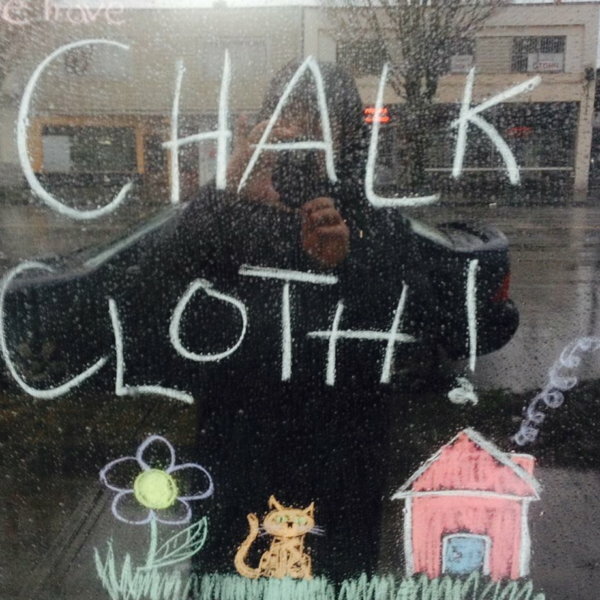 Your chalkcloth is now ready for use.